Our glass-door narrow chambers are individually tailored to suit the commercial unit’s design with tailor-made number of doors/opening direction. 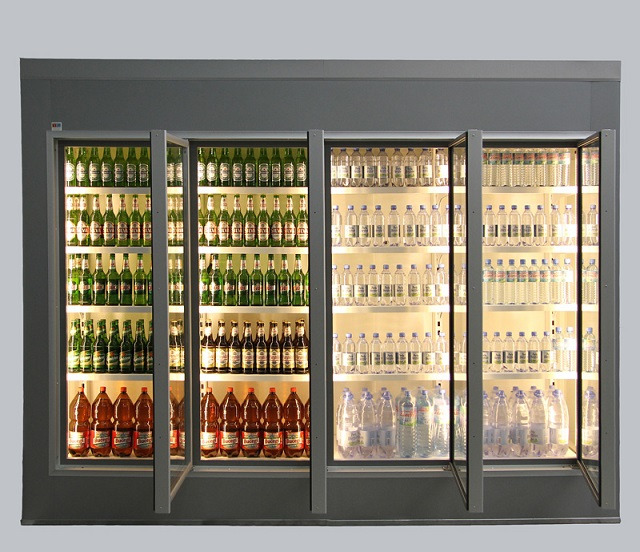 The size, number, tilt and position of shelves in the refrigerator can also be customized. It is also possible to bridge low spans and larger spans. Easy to clean: no sharp corners, so it is easy to clean.